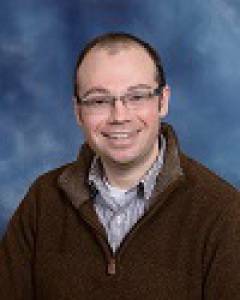 Nathan is the Director of Music and Liturgy for St. Joseph Catholic Church. He has been a life-long member of St. Joseph Parish, he attended St. Joseph Grade School, and he graduated from SJCC in 2002. Nathan studied Organ Performance at BGSU. He now leads the Music Ministry at St. Joseph’s and helps coordinate the various ministerial roles that parishioners are involved in.